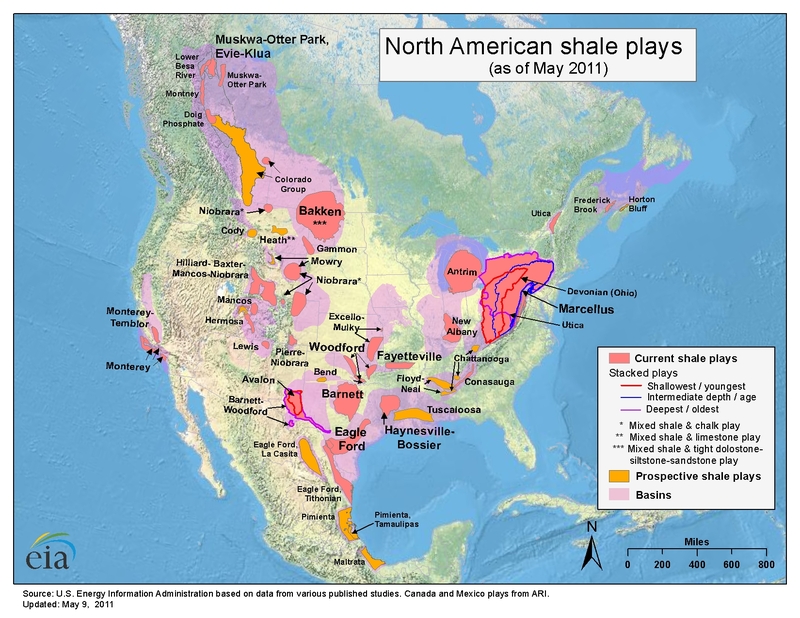 Nearly Half Of Fracking Happens In Drought-Stricken Areas! Fracking for oil and gas is a thirsty business. 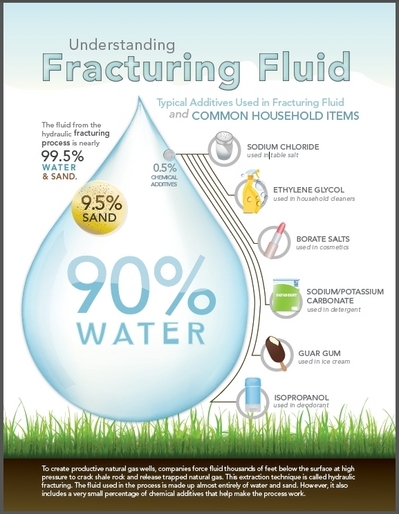 Hydraulic fracturing uses large amounts of pressurized water — mixed with sand and chemicals — to crack subterranean rocks and release oil or natural gas. Up to 10 million gallons of water can go into a single well. And according to a new study, it’s happening in many places where water supplies are already stretched perilously thin. The study, released today by the nonprofit group Ceres, examined 25,450 fracked wells across the United States and found that 47 percent lie in areas that face high or extremely high “water stress.” In those areas, at least 80 percent of the available fresh water is already being used in homes, farms or businesses. The numbers have big implications.